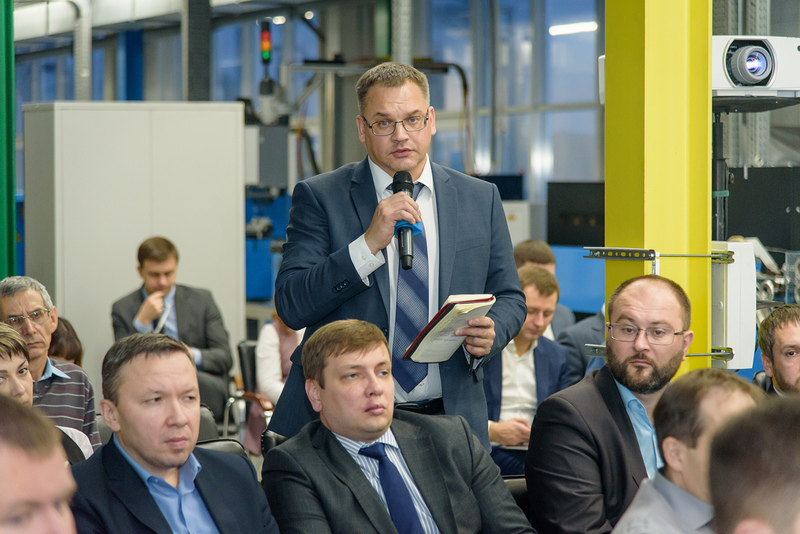 On November 28 and 29, a large event for PJSC “SIBUR Holding” was held at the Incab production site. 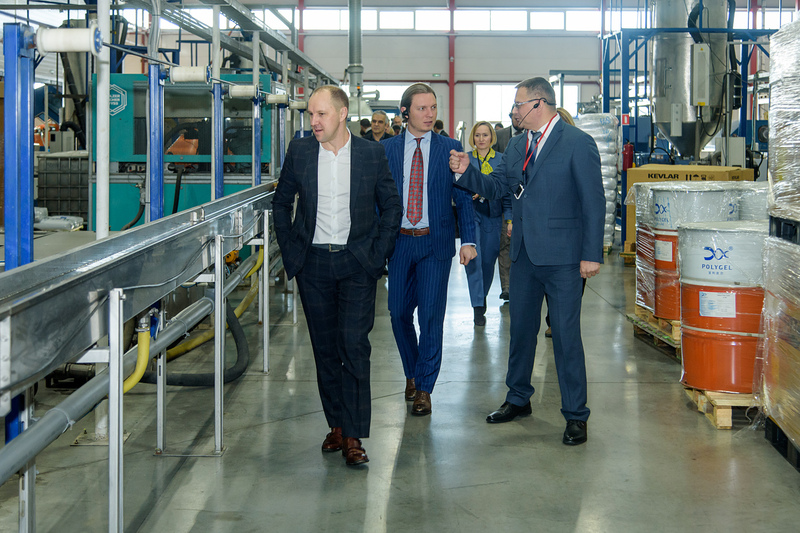 Delegation of PJSC “SIBUR Holding”, the leading integrated petrochemicals company in Russia, included members of Management board and Management team of PJSC “SIBUR Holding” and was headed by Сhairman of the Management Board, Dmitry Konov. 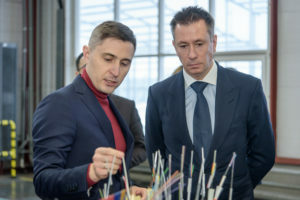 The company also was represented by CEO of JSC “SIBUR-Khimprom”, Konstantin Yugov. 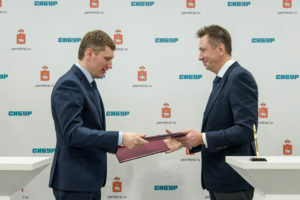 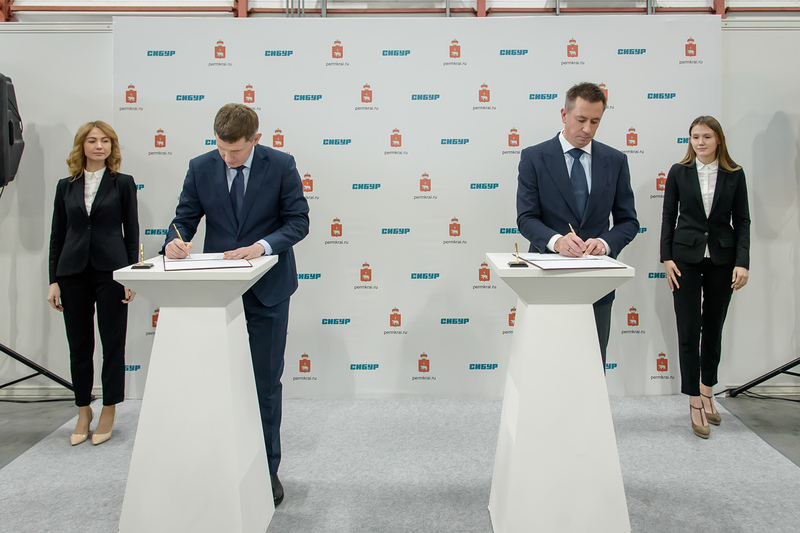 During the event, Maxim Reshetnikov, the Governor of Perm region, and Dmitry Konov signed the agreement of interaction between enterprise and the region. 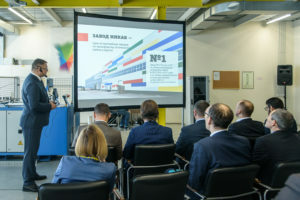 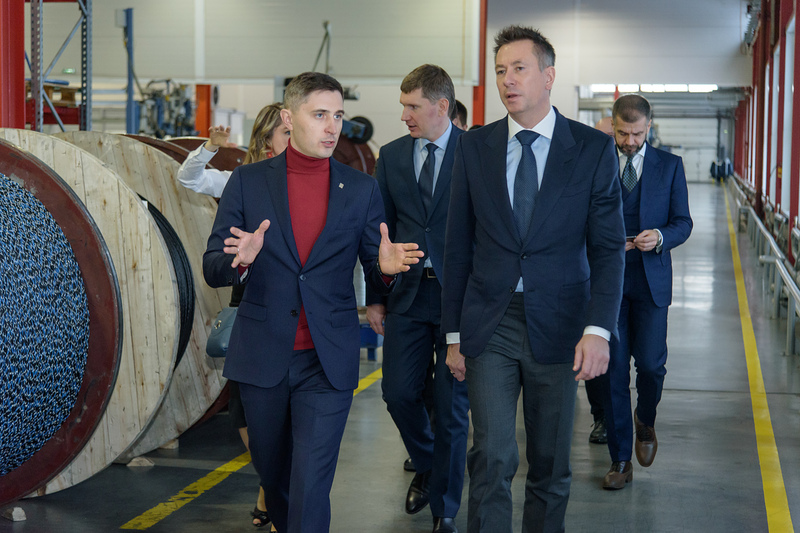 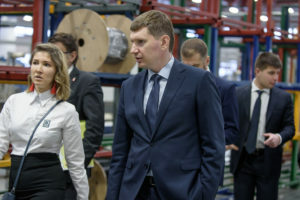 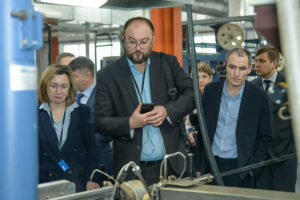 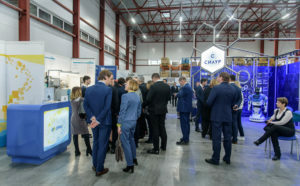 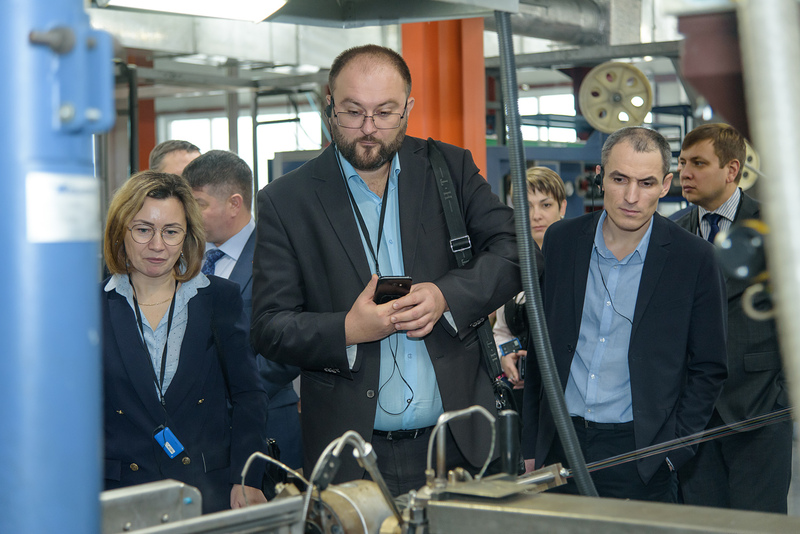 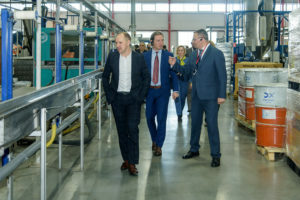 In addition, there was organized the exposition of the leading enterprises of the Perm region: PJSC “NPO Iskra”, JSC “Tool plant – Perm Engines”, PJSC “Kamsky Kabel”, LLC “Vipax”, LLC “Foresight”, LLC “Parma-Telecom”, LLC “Silur”, JSC “Sorbent”, etc. 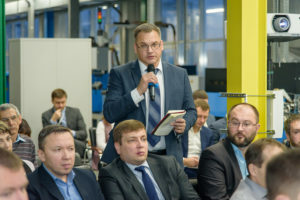 We thank everyone who helped to organized this event.